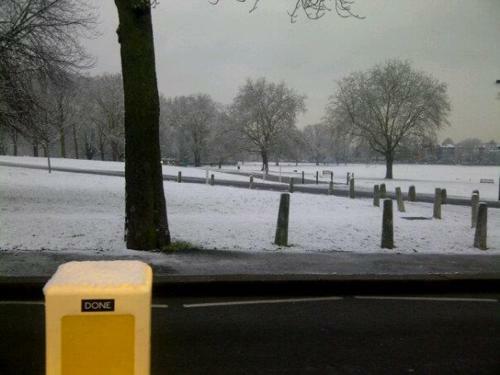 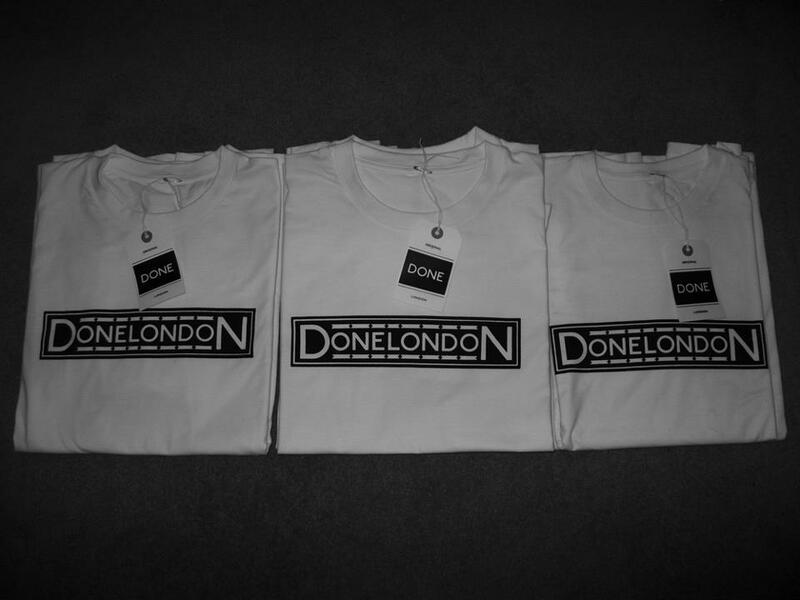 Done London is a brand for real London fanatics. 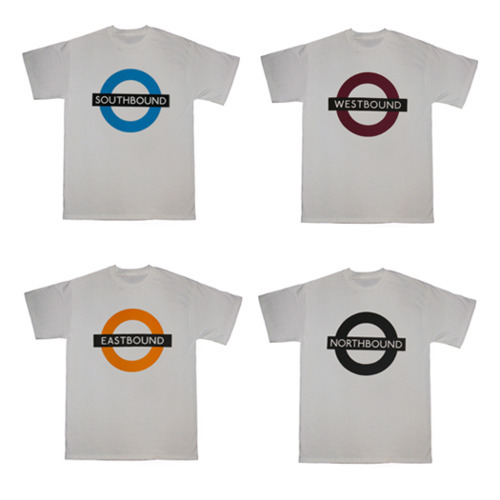 It draws design inspiration from the historical art of the London Underground Tube system. 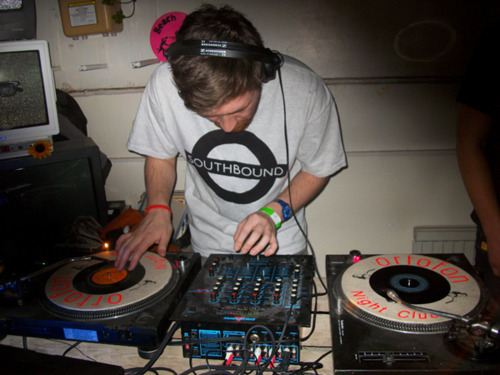 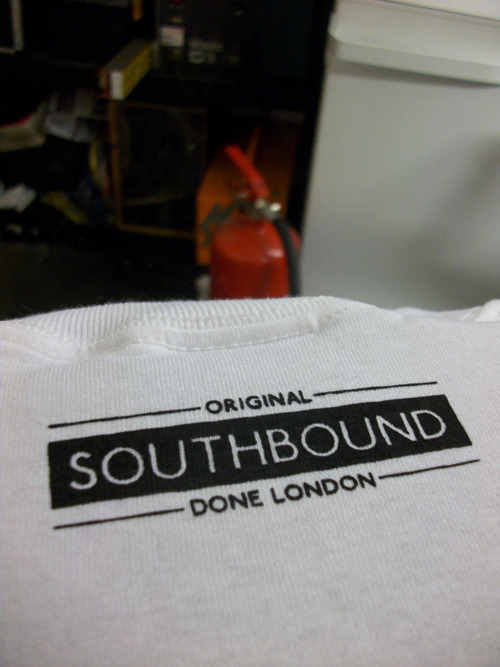 Done London has been making noise for some time now, however, late 2011 saw the huge success of the ‘Southbound’ tees. 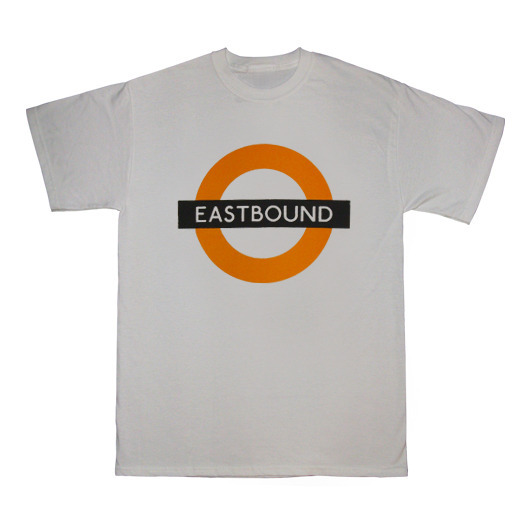 Done London has gone from strength to strength extending to Northbound, Eastbound and Westbound prints, using the tube’s world-famous Johnston’s Roundel Sign. 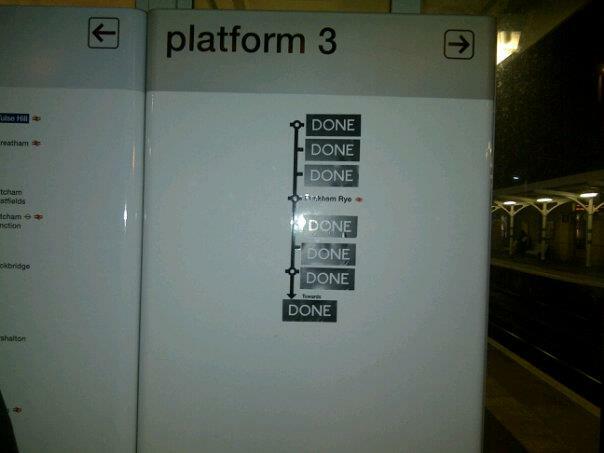 The Brand has cleverly gained recognition through its ‘DONE’ stickers, popping up all over London and has managed to build a large cult following. 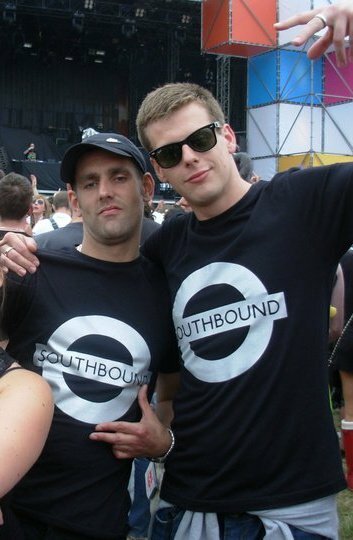 Done London tees are now regularly the outfit of choice at festivals and raves with each reveller keen to rep their part of town..
Building on its success and keen to constantly develop the brand, Done London have created more unique designs. 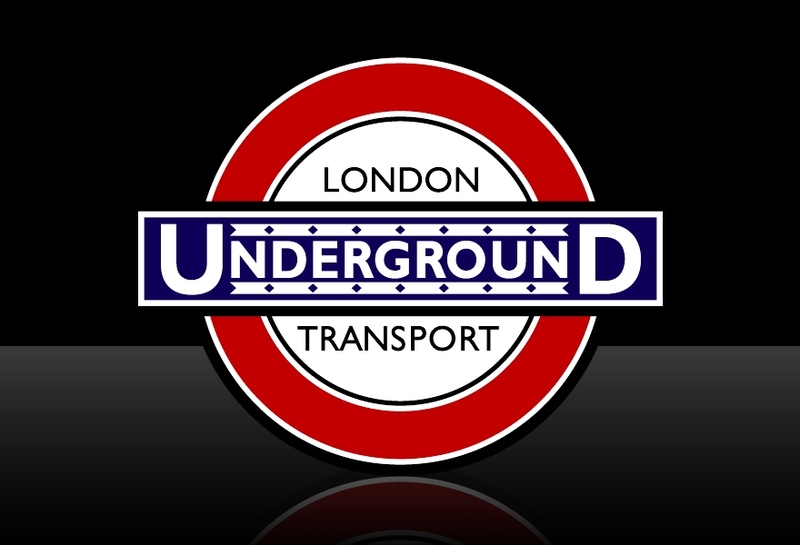 ‘Underground’ – A clever twist on the London Transport Logo. 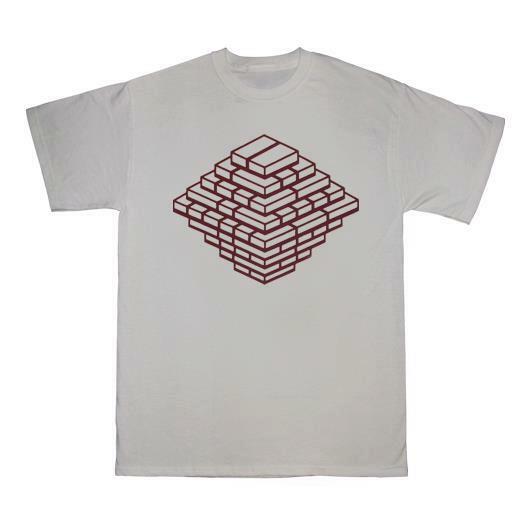 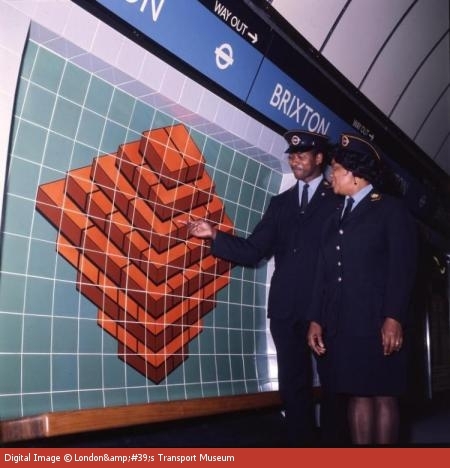 Also wildy popular, ‘A Tonne of Bricks’ – inspired by artwork on Brixton Tube Station Platform.